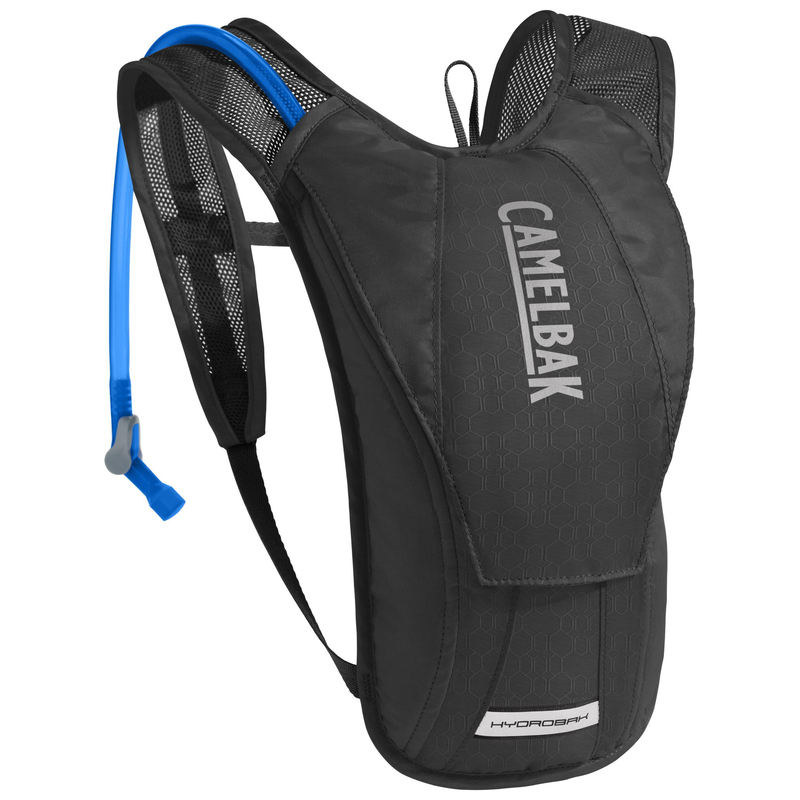 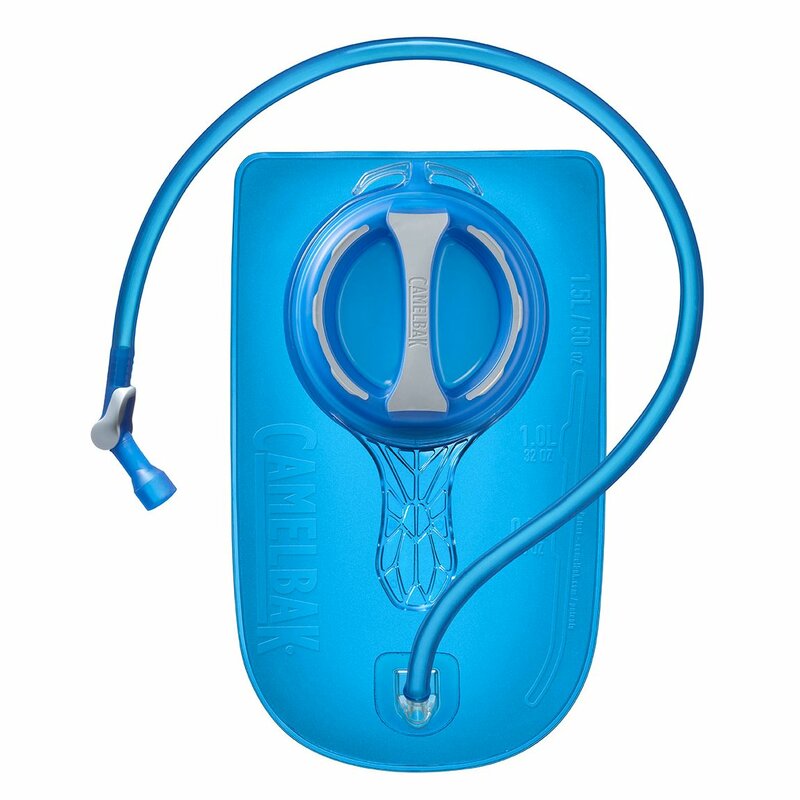 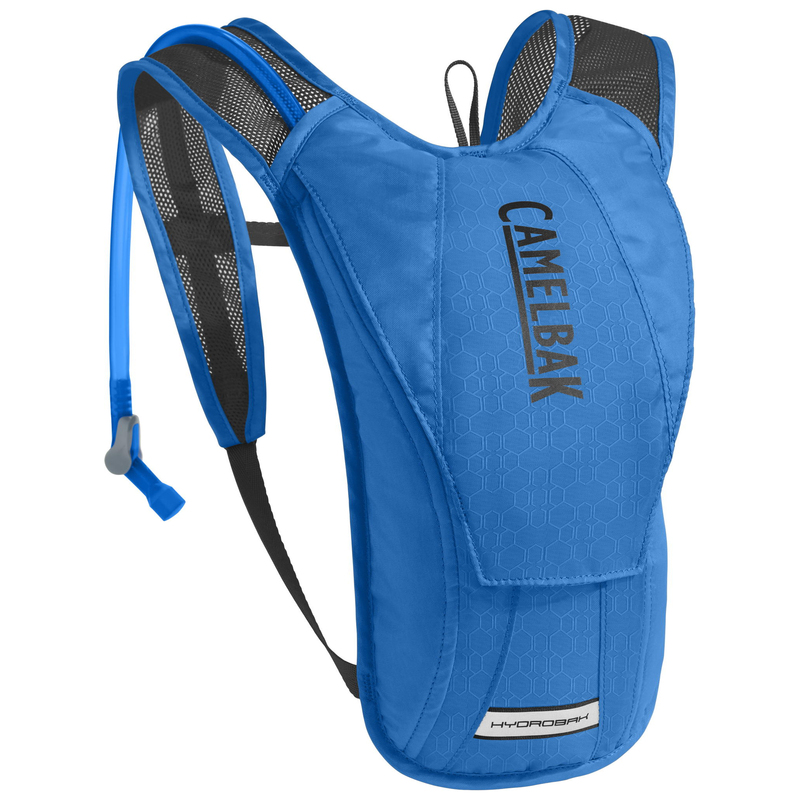 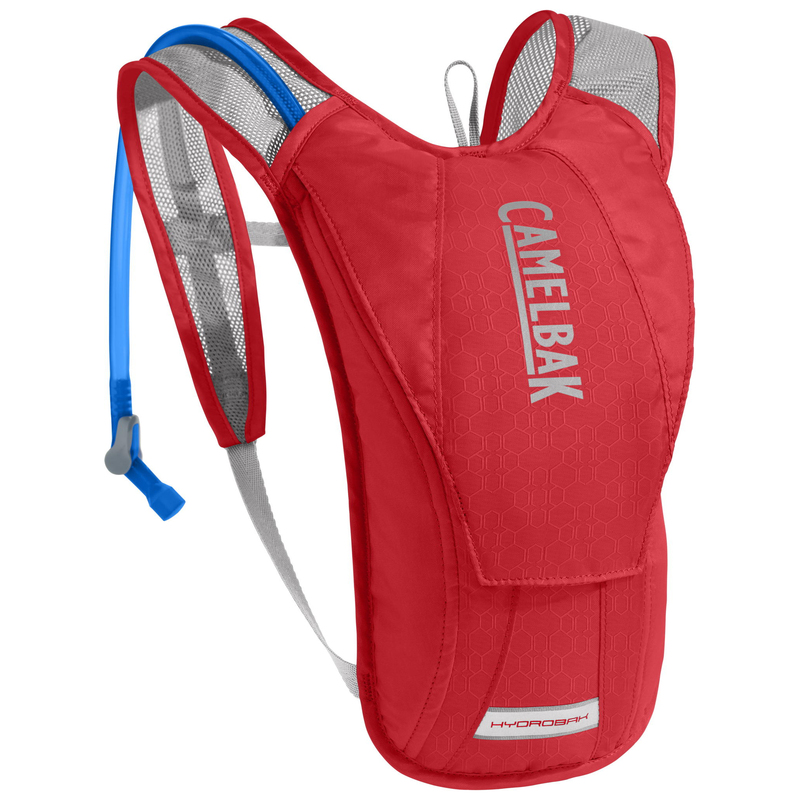 The HydroBak is the most minimalist Camelbak hydration pack available and is perfect for outings when all you need to carry is water. 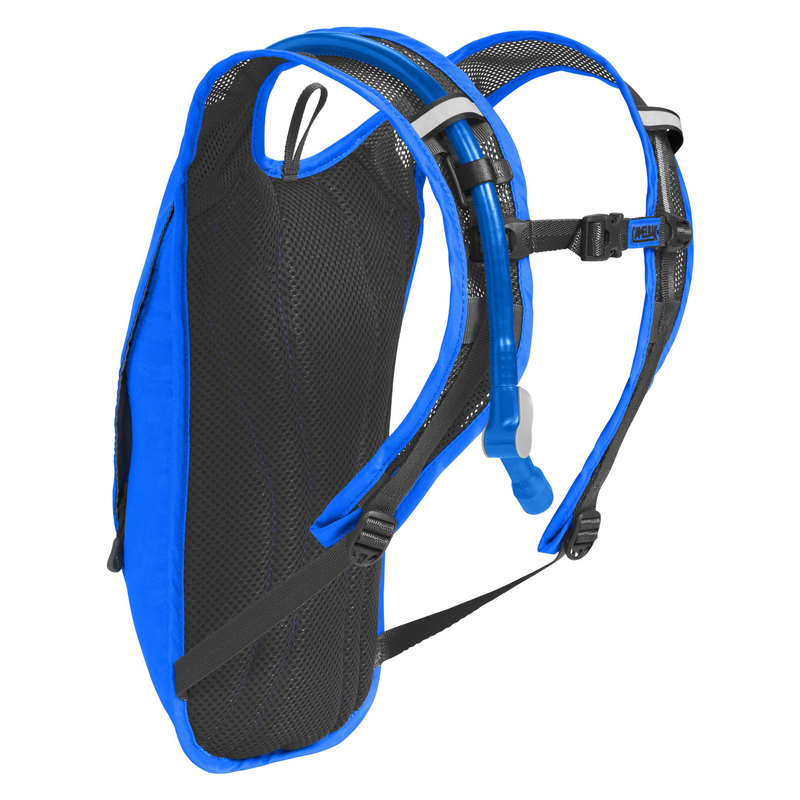 A narrow profile design keeps range of motion unrestricted and holds the new 1.5L Crux reservoir that delivers 20% more water per sip. 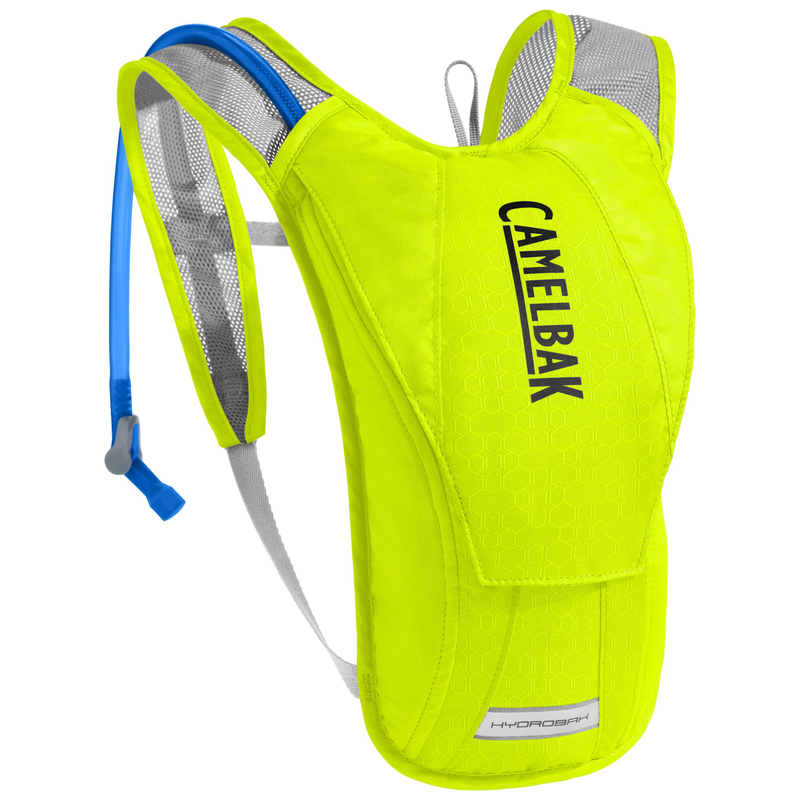 This super lightweight pack includes one secure zippered front pocket to stash essentials like keys or a wallet and features high visibility reflective accents for visibility in low-light enviroments.